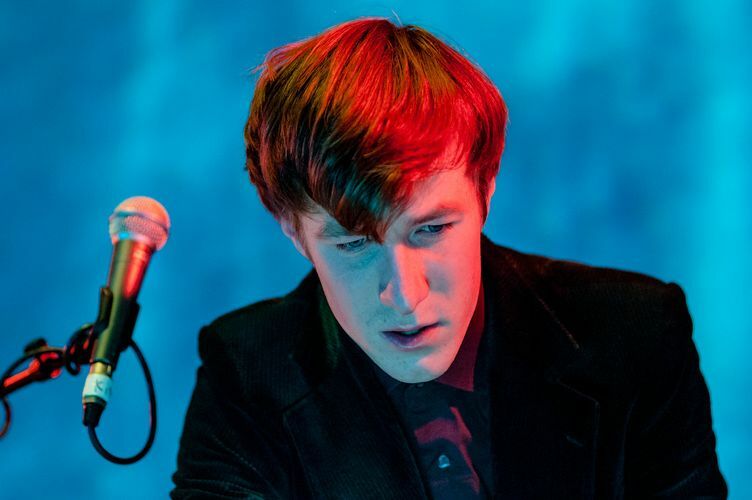 Four years ago, EAST INDIA YOUTH (a.k.a William Doyle) was performing to mere handfuls of people in tiny London basements. With an archaic mixer, a Macbook on its last legs and a Casio keyboard bought off ebay for £15 as his weapons of choice, EIY’s synth-pop mastery has seen him playing festival circuits all over the world. After a Mercury Prize nomination for his debut Total Strife Forever (2014), sold-out headline shows throughout London and 5-star accolades from The Guardian and others for his latest release Culture of Volume (XL Recordings).